In the cat-and-mouse game that is ad-blocking, it seems the cat is losing. 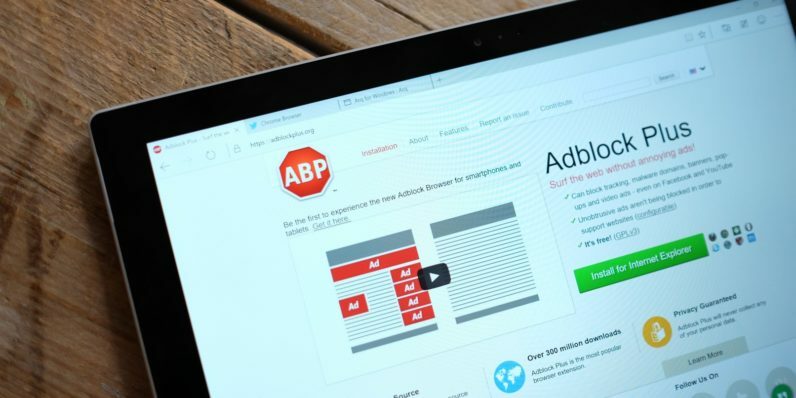 Last year, some 11 percent of all internet users globally used ad-blocking software to thwart digital advertising on their favorite websites. All told, that equates to approximately 600 million devices ranging from smartphones, to tablets, to desktop computers. This figure represents a 30 percent increase annually, according to a new report published by PageFair — a company seeking to help companies recoup some of their lost advertising revenue. Lost revenue might be putting it mildly. Publishers around the web are now losing tens of billions of dollars a year in ad revenue that often leads to layoffs, closures, and annoying paywalls. The Times isn’t wrong; users should support their favorite publications by trading ad impressions for the free content they’ve become accustomed to — good reporting isn’t cheap, after all. But there’s another side to the argument, and it’s not wrong either. Publishers got themselves in this predicament. For years, web publishers pushed ever-more annoying advertisements to their readers. It started with Flash banner advertisements — a means of video delivery so insecure Adobe won’t even use it anymore — and evolved into full-screen pop-ups, auto-playing audio (or video), and an attempt to fill every unused pixel of whitespace with as many ads as possible. And don’t get me started on tracking cookies. Cookies are a necessity for key site information like how long people read certain articles, how they found your page, and how often they come back, but publishers are now so reliant on them they’re used to serve ads for products you viewed months earlier, and to relay sensitive data back to anyone with a big enough checkbook to buy it. Through the mistakes of a few, all are now positioned to suffer until we can come up with a happy medium. Do you have an answer? I sure as hell don’t.